Schibsted Media Group enters a new era of user experience design. For the first time UX professionals across the companies are starting to work together to define the future of UX design. “UX design is about understanding the users we build products for, their needs, their goals, their pain points, and then designing our products with that understanding in mind while also keeping a solid foot in the reality of our business goals for that product” says Lidia Oshlyansky, UX manager at Schibsted Products & Technology (SPT) Sweden. 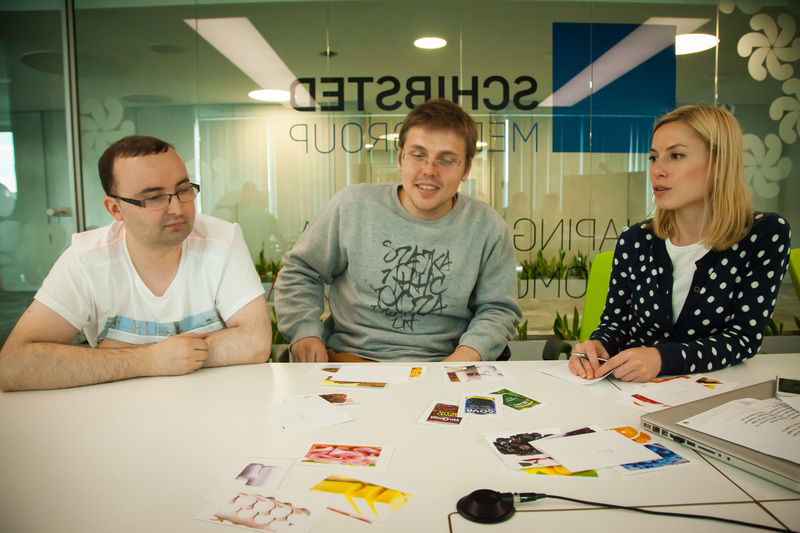 In April 2015 Schibsted Media Group hosted the first global UX Conference. More than 100 User Experience professionals, including several UX designers form Schibsted Tech Polska, gathered in Barcelona. The goal was to set up the foundation of UX community by getting to know each other and working together for the first time. “It was a really ‘bringing-people-together’ experience. I hadn’t known there were Schibsted people in Mexico or Austria! We had a chance to get to know each other and now we share our experience with people all over the world!”, says Magdalena Fomienko, UX & Graphic Designer from Schibsted Tech Polska, who participated in the conference. Yet, it was just the beginning. “Next quarter we want to follow through! We want to let people know each other so that one day, the UX team from Mexico can get knowledge straight from their colleagues in Oslo instead of reinventing the wheel,” says Lidia Oshlyansky. 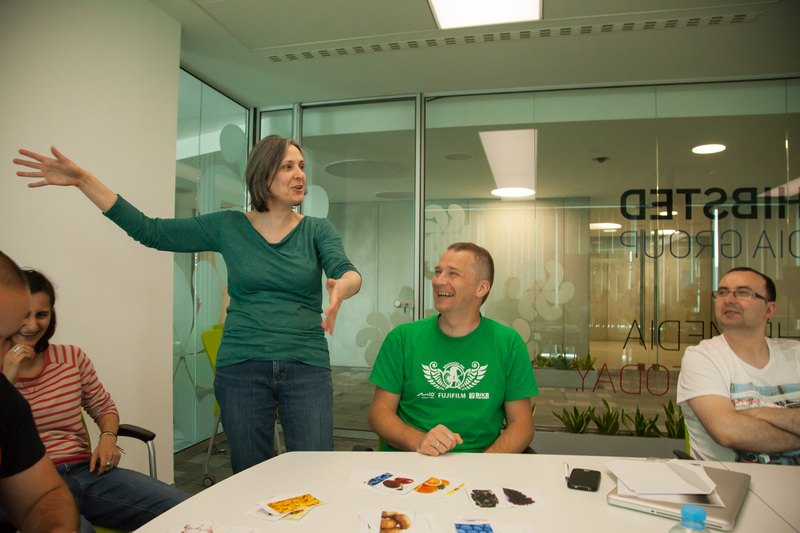 Lidia, previously working for such companies as Google and Nokia, recently also came to Krakow to train employees in Schibsted Tech Polska. This is part of the plan to bring UX design in Schibsted to the next level: creating global outreach. “I’d like us to create a better way of sharing learning and design as we go forward – I envision a “one stop shop” for all UX things at Schibsted in the future” says Lidia. 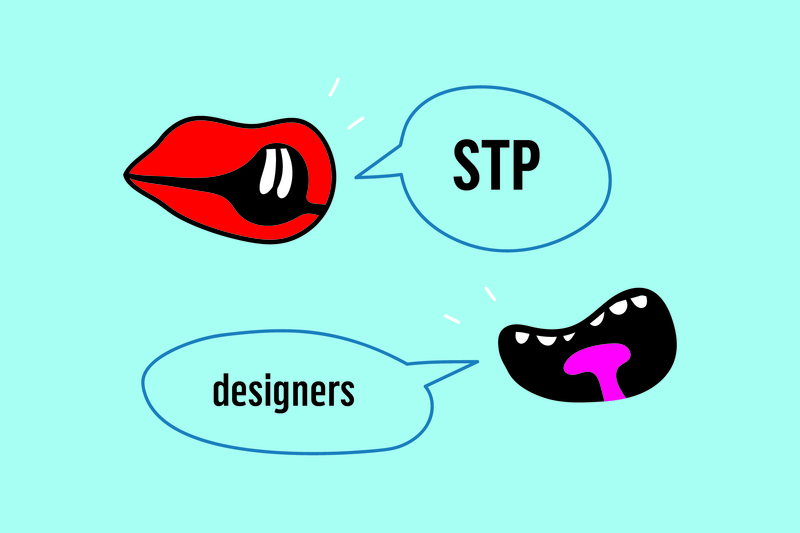 The sessions in STP focused on explaining the meaning of UX design when creating products. The participants got hands-on-experience during activities in which they were developing applications for … selling groceries. What is the next step? The team is planning more deep-dive sessions in different location. All to create one UX community!